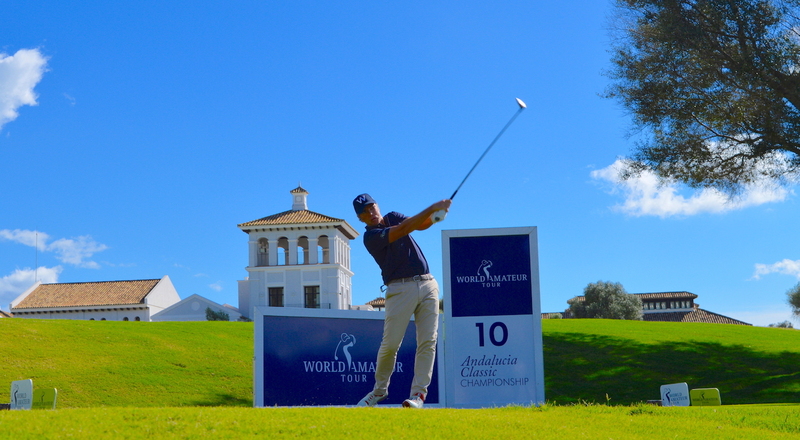 For the first time in 4 years La Reserva de Sotogrande hosted the 5th leg of The World Amateur Tour. 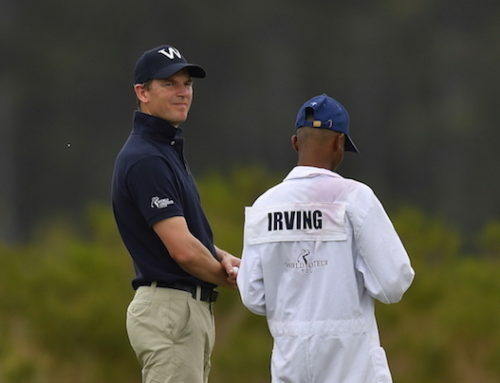 Our players savored the perfect conditions of the course during the 3 days. But the biggest surprise came during the opening ceremony when announcing super star and US Open Champion Michael Campbell alongside with LGPA multiple winner Florence Descampe as the official coaches for the tournament. First time playing in a World Amateur Tour Event, Serge Melchiorre was going to do the best start during the first round posting 4 birdies over the first 16 holes and a couple of bogeys to score 35 points. After a double bogey on n°2, Switzerland’s Dominique Rey posted 2 birdies and 2 bogeys to finish tied after the first round. The next morning the wonderful setting of La Reserva course was going to offer the perfect scene to the final battle between 3 potential winners. 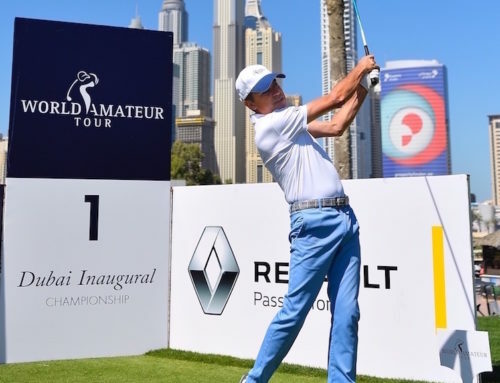 Jacky Casanova who posted a score of 32 the first day was going to do the perfect start with 3 birdies and 3 bogeys to score 19 points stableford on the front nine and moved just one point behind Rey and Melchiorre. Rey made a big move on the Amen Corner with one birdie and one bogey while the two French players shot three consecutive bogeys. Nothing would stop Dominique Rey who cruised to his second win this year after the Portuguese Championship. 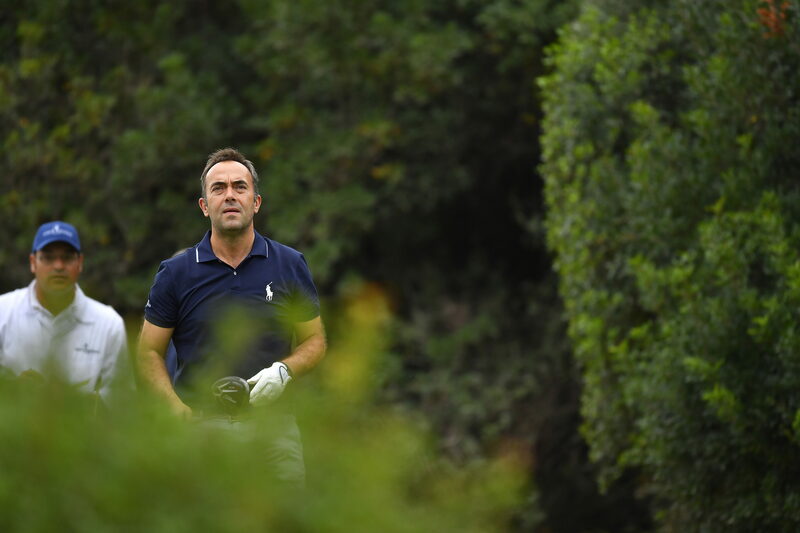 In the Second series, Christophe Chapon posted two good scores to overcome Christophe Guedon by one shot. In the Ladies series, nobody could tell who was going to win the 2018 edition. 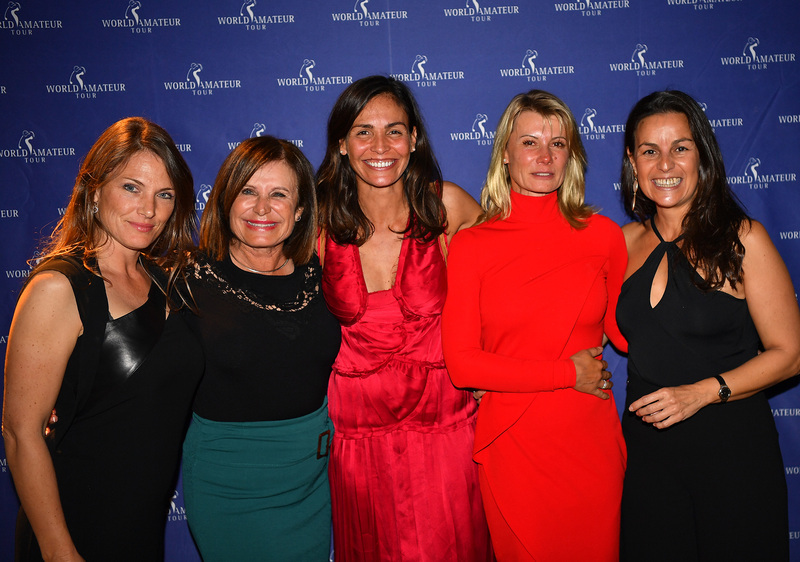 Defending champions Ines Sastre, Anne Catherine Robin and Santi Villena played very consistently until the 16th hole the second day. Santi Villena posted the best scores on the last three holes with 5 points stableford to capture the Andalucia Classic Championship for the second time in three years. Positions moved a lot in the World Amateur Tour Ranking as Dominique Rey is now leading with 200 000 points just in front of Christophe Guedon and Jerry Sarvadi. Anne-Catherine Robin is still leading the Women’s ranking with 201100 points followed by Stéphanie Chapon with 175 000 points. Next stop, The TOUR CHAMPIONSHIP will take place in South Africa for the Finals from November 29th to December 2nd. Emotional Final gives Tour Championship Title to Sam Irving as Christophe Guedon cruises to 2018 World Amateur Tour Champion’s title.